Engine Type 5.7 L;8 Cyl. 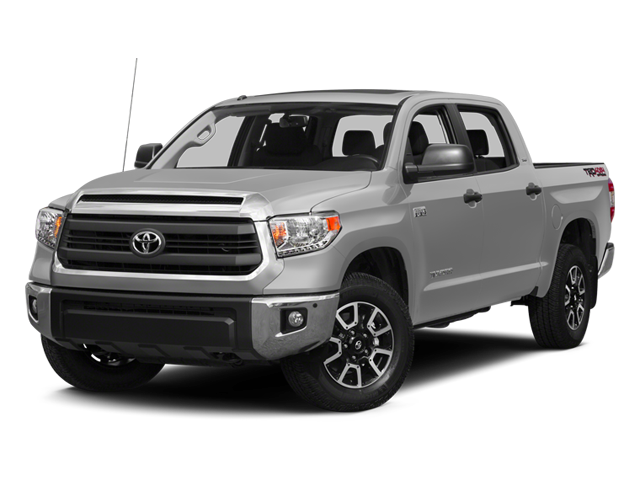 Hello, I would like more information about the 2014 Toyota Tundra 4WD Truck, stock# 5TFDW5F1XEX323242. Hello, I would like to see more pictures of the 2014 Toyota Tundra 4WD Truck, stock# 5TFDW5F1XEX323242.